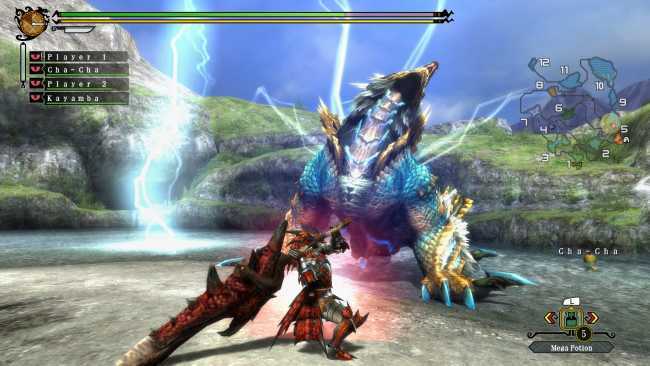 Following a Monster Hunter 3 shortage which saw the game go out of stick at most major retailers, Nintendo issued an apology citing high demand. The former Sony PSP banner franchise has been a smart get and a feather in Nintendo’s cap, allowing the 3DS to post numbers similar to its original, wildly successful incarnation at a time when dedicated consoles are going the way of the dodo. “I’d like to apologise for the current stock shortage due to high demand of Monster Hunter 3 Ultimate at retail,” Nintendo’s Satoru Shibata said. “New MH3U stock will hopefully be available in shops next week for Wii U and mid-April for Nintendo 3DS.” The game can also be purchased on Nintendo’s eShop, but comes at a higher price.